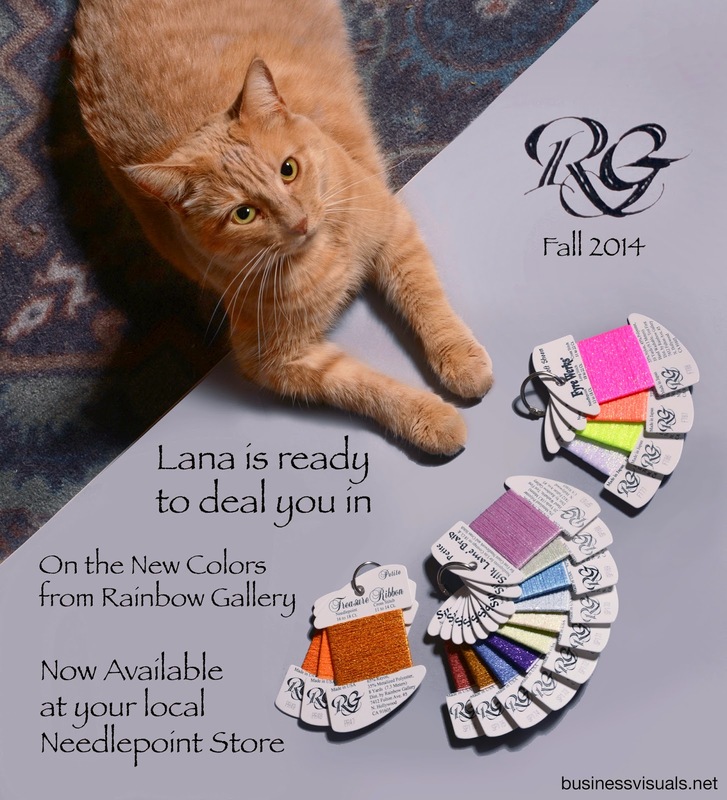 My affordable model Lana helps introduce new threads by Rainbow Gallery. She gave me about 15 seconds to get the shot before moving on. Memphis artist Paul Edelstein creates the "Lost in Love" paintings, November, 2013.